I think the title of your post is the most telling - "JJ Abrams trumps the Transformers". I really liked Transformers, but the '1-18-08' trailer stuck with me a lot more than the Transformers movie did. Really can't wait to find out more about what Abrams is up to. 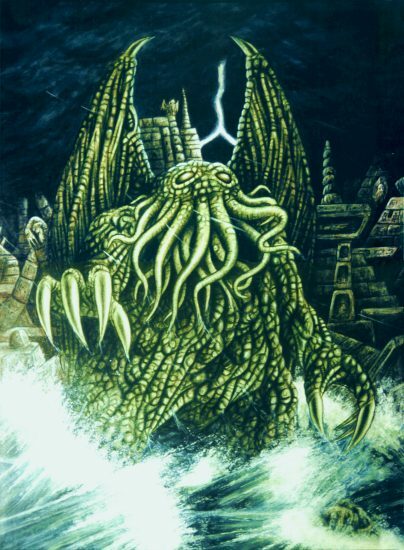 this been a incredible new, I can't imagined a film where Cthulhu be the principal character, actually the most similar movie with a monster in it that can be compared with Cthulhu is Cloverfield, the monster.